Gigabit Systems has been providing managed services and technology support to a broad range of companies for over 10 years. We have earned a reputation for professionalism, dedication and customer service. The team at Gigabit Systems is highly experienced in technology planning, implementation and support. We partner with each of our clients to understand their specific technology needs. By working closely with our clients, we are able to tailor solutions that are effective and efficient. We understand the critical role that technology plays for our clients and therefore we provide solid solutions and the best in class support services. We are engineers, strategists, planners and implementers. We use information technology to lead our clients to success. We pursue innovation to drive performance & reliability. We are dedicated to our clients and always put their needs first. This is what drives us.  We are Gigabit Systems. We provide fast, reliable support so that workflow is seamless. Innovation is key for optimal performance. 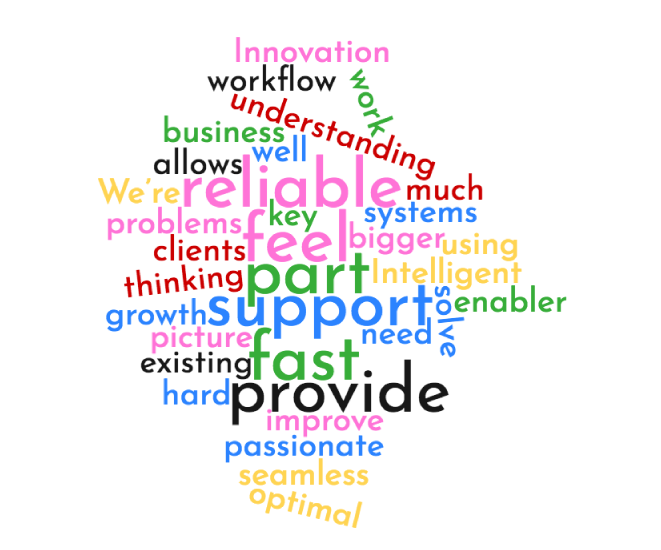 We’re passionate about using technology as an enabler for growth. We are here when our clients need us. Intelligent thinking and understanding the bigger picture allows us to not only solve problems but improve existing systems as well. We take the time to educate our clients, so that they can embrace technology as we do.